California is located on the West Coast of the United States, stretching from the Mexican border along the Pacific for nearly 900 miles. 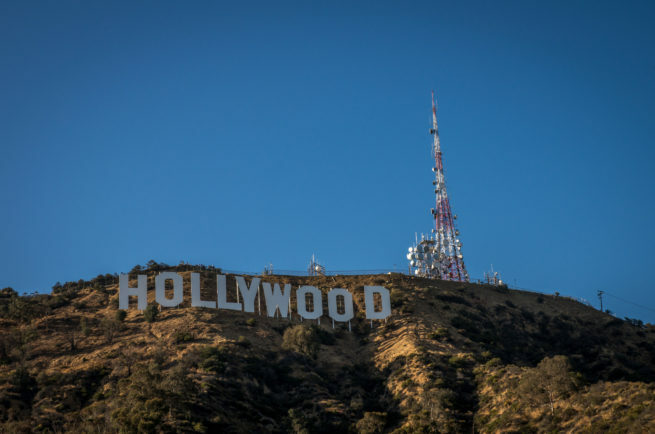 Los Angeles is the center of the Hollywood entertainment industry, and the Bay Area is famous for the Golden Gate Bridge, Alcatraz and Silicon Valley. Whether traveling for a luxury vacation, business, or special event, our private jet charter team can arrange a luxury jet to/from any travel destination in California and neighboring areas. Fly private using our California private jet charter service and arrive in style for your next trip! Fly privately into one of the following destinations within California. This list of destinations is based on Air Charter Advisors clientele requests, local attractions, and online reviews. Most of our clients choose Los Angeles or San Francisco as their travel destination when planning a trip to California. Our services span the entire area Southern California, including the counties of Orange, Santa Barbara, Kern, San Luis Obispo, Ventura, San Diego, Riverside, and San Bernardino. In Northern California, we can arrange flight from San Francisco Bay Area down to Silicon Valley and San Joaquin Valley, over to Yosemite, Lake Tahoe, Wine Country and throughout the rest of Northern and Central California. Request a Quote or give us a call at 1-888-987-5387 to speak with one of our California Private Jet Charter representatives for your next luxury vacation, business trip, or special event.